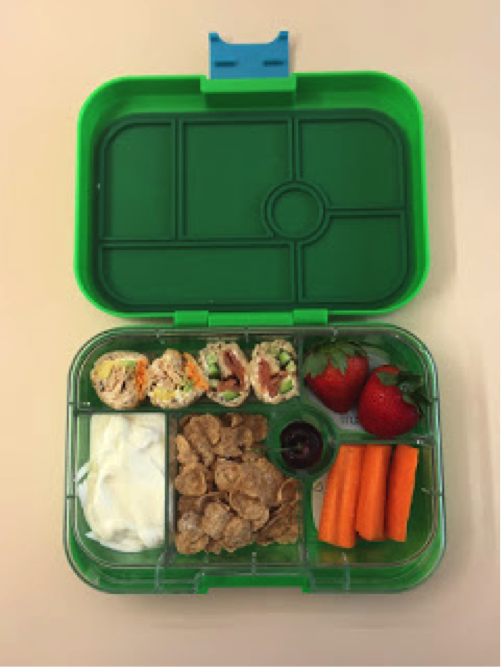 With the new school year well and truly here, here are some novel ideas for school lunchboxes that are low in FODMAPs but high in nutrition and flavour! Sushi sandwiches made with flattened spelt sourdough bread (crusts removed) and either cream cheese (lactose free if you are very sensitive), tuna, avocado* and grated carrot or cream cheese, smoked salmon and cucumber. 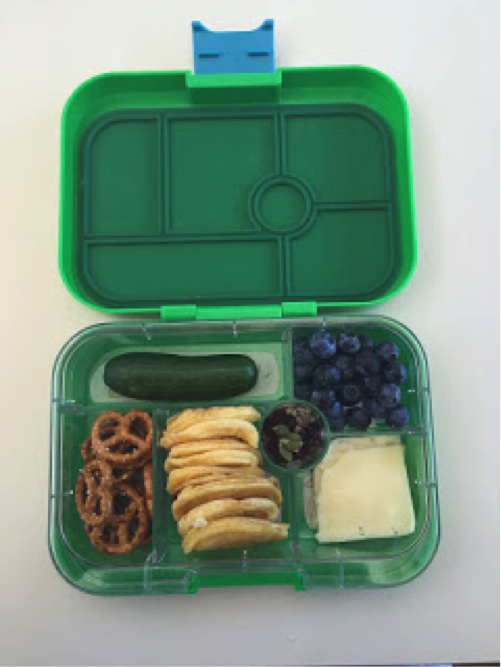 *Handy reminder ~ Avocado, cherries and dried cranberries can be high in FODMAPs if consumed in excessive quantities. 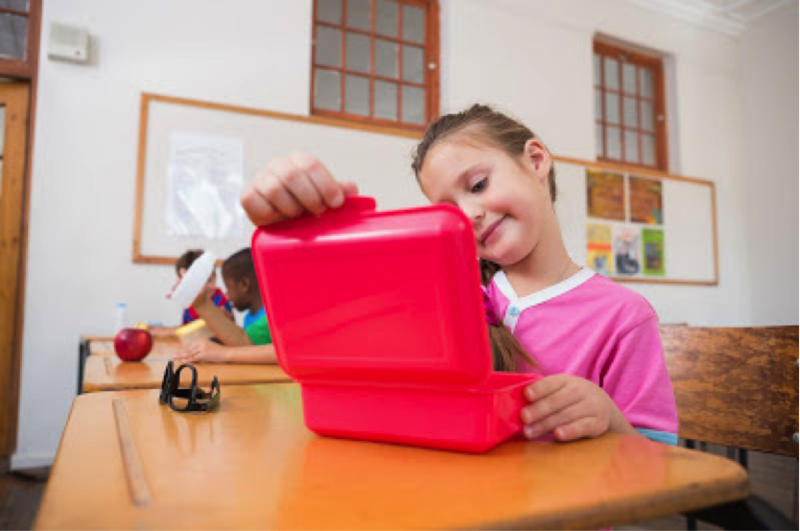 However, the amounts used in the lunchboxes above are low in FODMAPs. 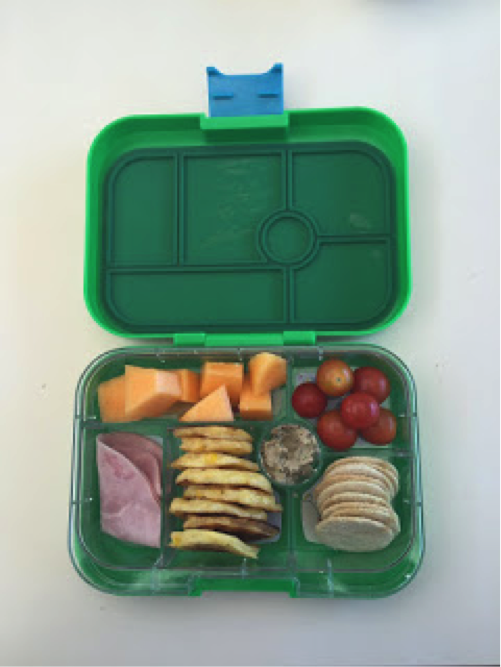 For more tips on packing a nutritious low FODMAP lunchbox click https://www.monashfodmap.com/blog/tips-for-packing-nutritionally-balanced/.